Keep your kids snug as a bug in a rug with flannel zip it bedding for kids! Keep your kids snug as bugs in a rug! This zip it bedding for kids is so unique, it will do just that. 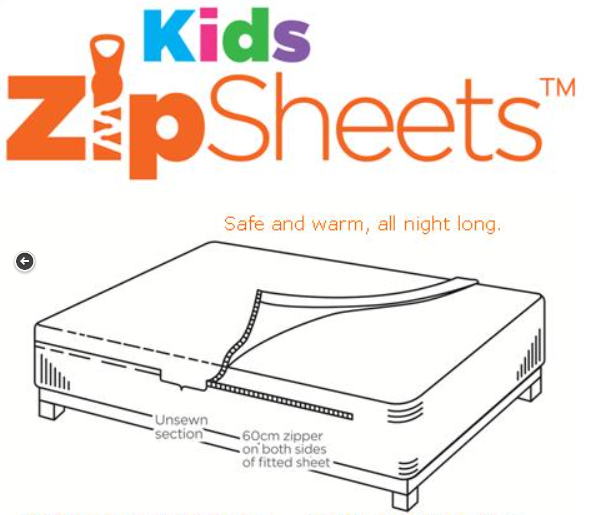 Kids Zip Sheets are the perfect flannel sheets for kids keeping them covered all night. The fitted sheet and top sheet are sewn together at the foot of the bed and part way up both sides. There is an opening for ventilation and zips the rest of the way up. Our flannel stock is finally here and ready to ship. Don’t wait as we expect it to move quickly as the word gets out. Surprise someone you know or tell all your friends with younger children to check it out. We think you will love this new product! 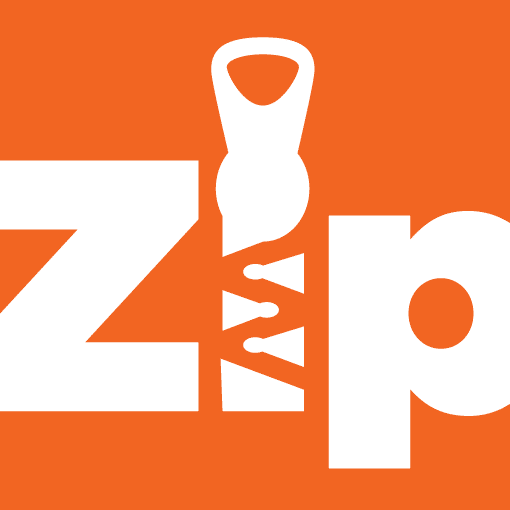 View our complete collection of zip bedding! SKU: P-LILAC-F-100F. 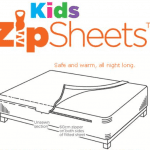 Categories: Kids Zip Sheets, Cotton Flannel, Full Size, Shop. Tags: flannel, full, girls, lilac, quick zip sheets, sheets with zippers, zip it bed sheets, zip it sheets, zip on sheets, zip sheets full, zip up fitted sheet, zip up sheet, zip up sheets, zipper sheets. Nothing is cozier than zip it bedding for kids when the weather gets cold! But these flannel sheets are different – they will keep the kids cozy and warm as well as covered all night long. The fitted sheet and flat sheet are sewn together at the foot of the bed and part way up on each side. With the exception of a ventilation opening, the rest of the sides are zipped up. You may unzip them part way if desired but the rest of the sheets stay in place and there will be no more kicking the covers off the bed. This set will fit standard full size mattresses (75″ x 54″) up to 14″ in depth. The bright colors make the bed look tidy even used alone or you may use a comforter, bedspread, or quilt on top. Recommended for children ages 2-12 on any bed type including standard beds, captains beds, platform beds, bunk beds, and loft beds. Note: These are LINE DRY ONLY. View our complete line of zip bedding! Care: Machine wash cool water, gentle cycle, LINE DRY ONLY, do not dry in the dryer. Shipping: $15 for orders up to $100. FREE SHIPPING on all orders over $100. 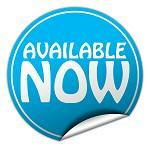 Delivery: In stock items should deliver in 7-10 days. We expect this stock in early November 2014 – preorder now to reserve your set!